You are Thai Royalty for the evening at Chef Nuit's latest restaurant, Kiin. HomeFood & DrinkYou are Thai Royalty for the evening at Chef Nuit’s latest restaurant, Kiin. You are Thai Royalty for the evening at Chef Nuit’s latest restaurant, Kiin. 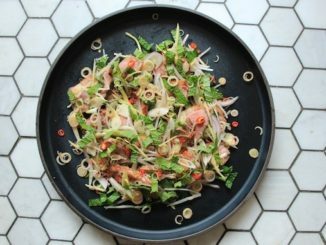 From the Chef that brought you Sukho Thai, Sabai Sabai, and Pai comes an elevated dining experience in the space formerly known as Khao San Road. Escape to the experimental yet successful imagery at the brand new, upscale Kiin Toronto. 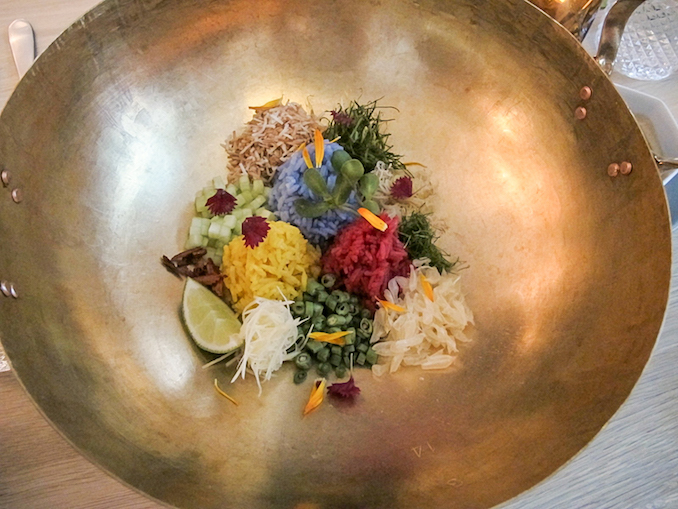 Kiin will surpass all expectations when it comes to Thai cuisine. 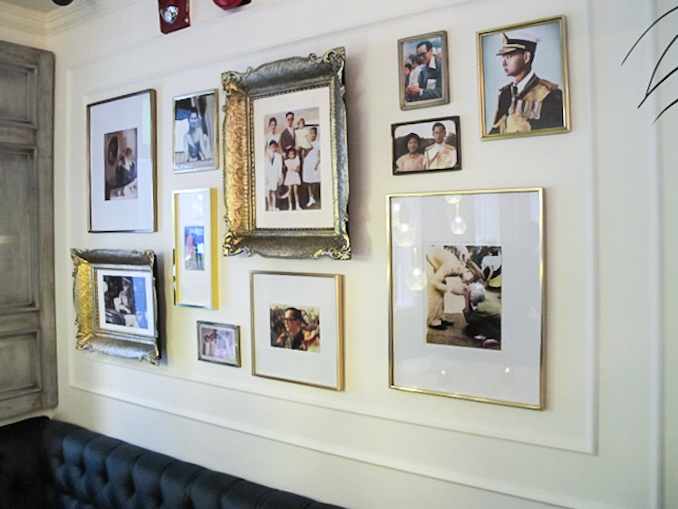 Pictures of the Thai Royal family cascade the walls in gold leafing while the crown molding makes you feel like you’re inside their home. The rare, Wing Bean Salad. Explosive and tangy, the wing beans have an incredible texture while the soft-boiled egg calms the heat from the Tom Yum spices. The Thai Royal Platter. A selection of Thai-style bites, similar to Dim Sum, all delicately made. Flavours of sweetness, lemongrass, and fresh fruit make these some of the most memorable bites of the experience. Pomelo Rice Bowl. 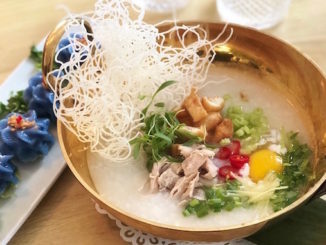 A complex rice dish containing naturally coloured jasmine rice. Flavours ranging from lemongrass, Thai spice, and a fresh acidity from the individually picked pomelo grains. If the flavours found in the salty dishes don’t sell you, wait for the dessert. Much like their exclusively imported rice crackers, the dessert takes diners on a Thai fruit escapade. Fruit? 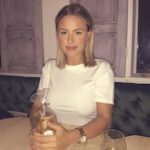 For dessert? Oh yes. 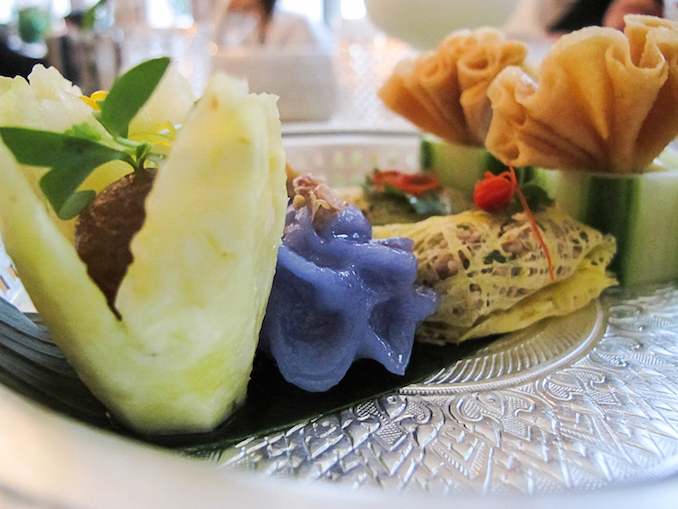 Luxurious fruit served only to the Thai Royals – brought directly to Toronto for our enjoyment. 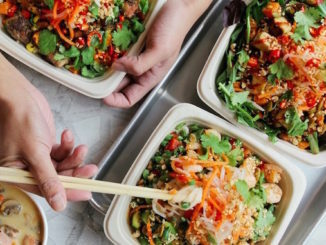 When you decide to give Kiin a try, you must be willing for Chef Nuit to transcend you into a culinary world meant not only to astound but also to make an impression that solidifies her passion for elevated cooking. 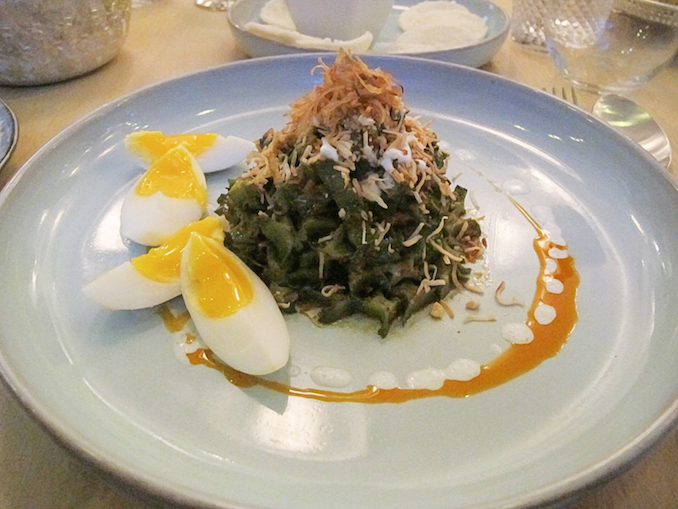 The dishes take diners on a culinary journey to her childhood in Northern Thailand. That is why Kiin is a must try for those open to becoming one with their vision: You are Thai Royalty for the evening.